the long term plan is a 4in suspension lift and a 2in body but for now a dd. 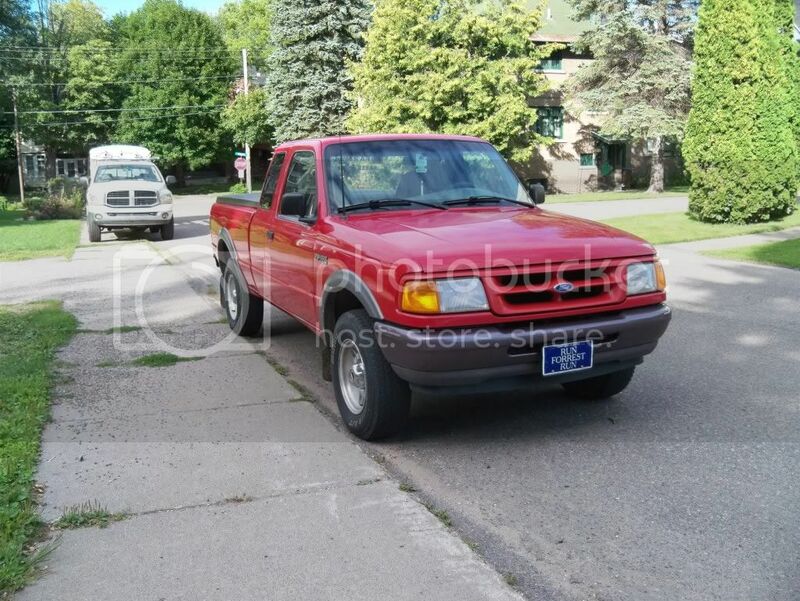 its a 1996 ford ranger 3.0 v6 with a 5 speed manual lock out hubs and 4wd on the floor. 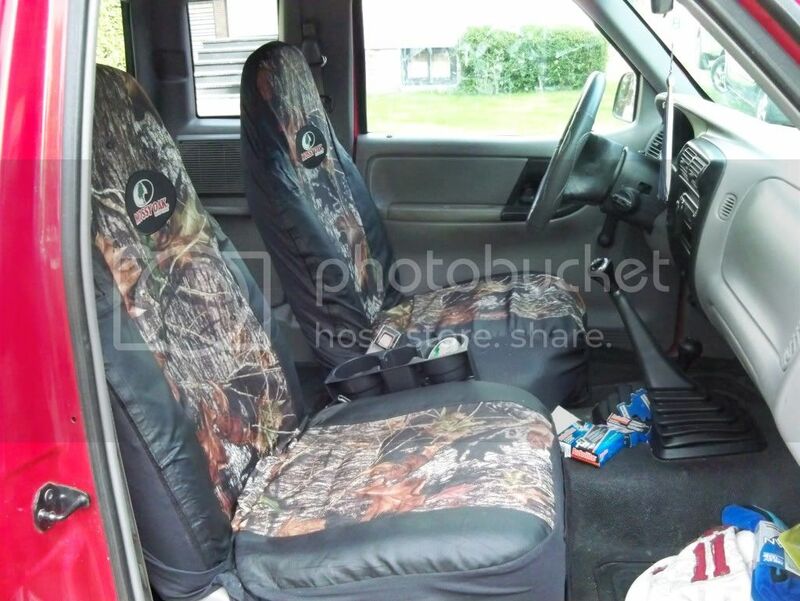 its a nice truck and hope that it lasts a very long time. Last edited by Shaggy; 02-13-2013 at 09:19 PM. 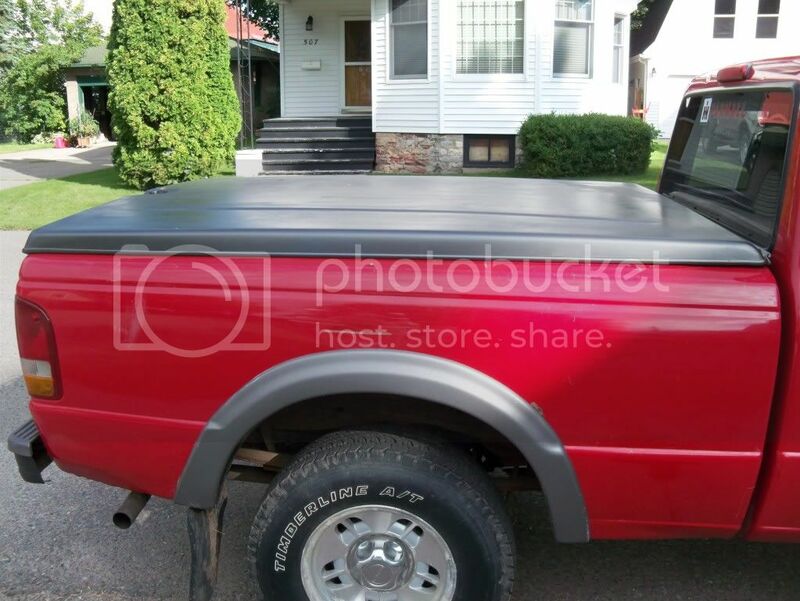 gonna paint the fender flairs and grill the same as the top i like that contrast. You don't listen well. 3 inch body lift is gay. well all the upgrades for the near future are all gonna be done in school. 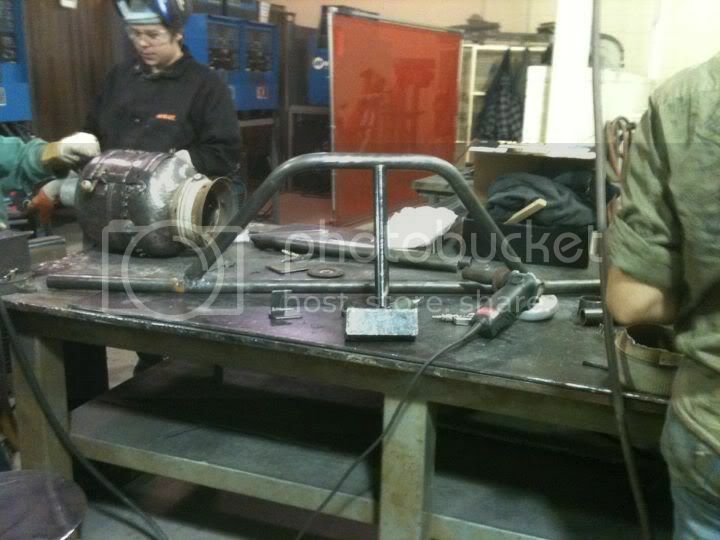 so for now im in welding so for a project i am buliding a "push bumper." preaty much a beefy look-a-like. picked up the 24 feet of 1 1/2in 120 wall d.o.m. tubing. 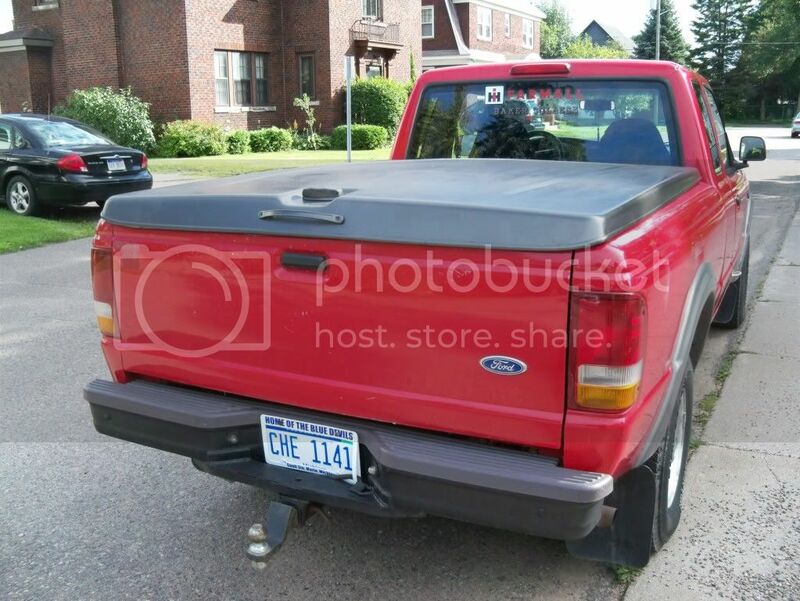 with the extra 50lbs haning off the front of the truck. the front end is gonna sag a bit. so next semester im taking steering and suspension and electrical there im gonna throw on a leveing kit and some off road lights as class projects. no pics for now but some should be comeing soon. well got some work done this past week. the school does not have a notcher here, so i had to plasma cut and grind them to size to get all the tubing to fit right and ended up with larger gaps. 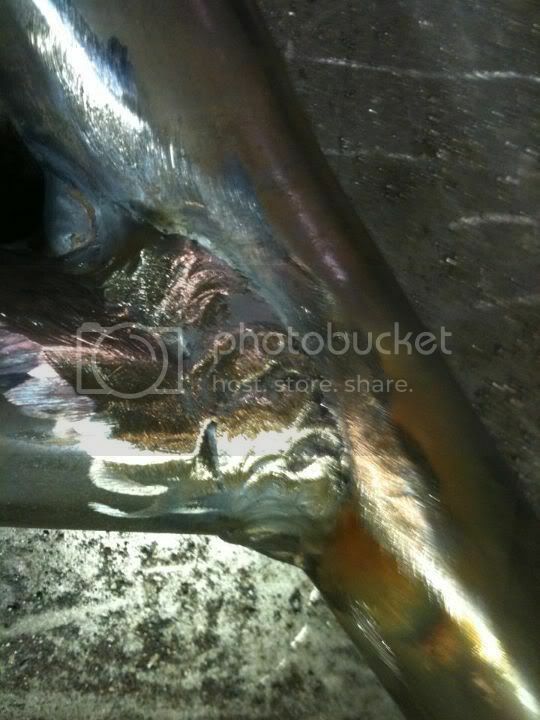 so my teacher wanted to teach the class how to tig well so he coverd them up with a nice tig bead. the tig bead polish up with a grinding wheel. 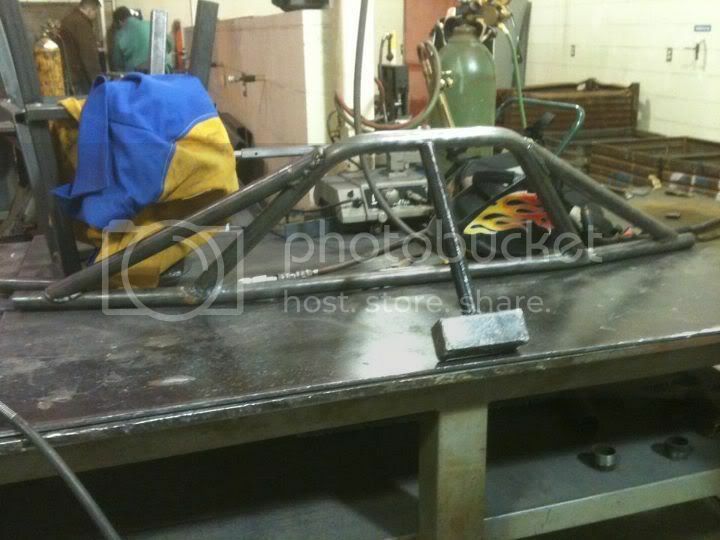 and the to suports welded in on the sides.